LHP Dylan Thorp is the lone Canadian amongst the top 25 ranked NAIA teams. Thorp (North Vancouver, BC) is with the Bellevue Bruins, who are No. 2 ranked team, behind the top-ranked earned Keiser Seahawks. The former North Shore Twins won California Community College Coaches Association pitcher of the week honours with Monterrey Peninsula Lobos. Thorp was a two-time first team Coast Pacific Conference selection. Thorp was 7-5 with two saves and a 3.14 ERA in 16 games, making 13 starts. The lefty walked 15 and fanned 68 in 80 1/3 innings. He earned 2016 Canadian Baseball Network all-Canadian Second Team honors. Also, he was a two-time first team Coast Pacific Conference selection, earning all-league honours in 2016 as a starter and in 2015 as a reliever. The Bruins will have LHP Dylan Thorp (North Vancouver, BC) who went 9-8 overall with a 3.19 ERA and 95 strikeouts in 127 innings pitched, while allowing just 34 walks over his two seasons at MPC. He pitched for the North Shore Twins. The Warriors will have OF Mason Verge (Vancouver, BC) who hit .355 with five doubles, three triples, three homers and 19 RBIs in 35 games. He finishes with a .900 OPS. He played for the Langley Blaze. The Racers will have OF Myles Miller (Windsor, Ont. ), LHP Ryan Mose (Vancouver, BC) and RHP Kyle Thomas (Mississauga, Ont.). Miller played for the Windsor Selects and then attended Roane State before transferring. Thomas pitched for the Oakville Royals and Mose was with the Coquitlam Reds. The Eagles will have OF Christopher Acosta-Tapia (Laval, Que. ), who earned Canadian Baseball Network Second Team honors batting .364 with eight doubles, two triples, five homers and 29 RBIs in 43 games for the Western Oklahoma State Pioneers. Acosta-Tapia played for the ABC, the Guerriers de Granby. The Pioneers will have C J.P. Rousseau (Blainville, Que. ), who caught for the Bison of Saint-Eustache. RHP Nathan Arruda (Toronto, Ont.) ... Photo: Larry Shred. 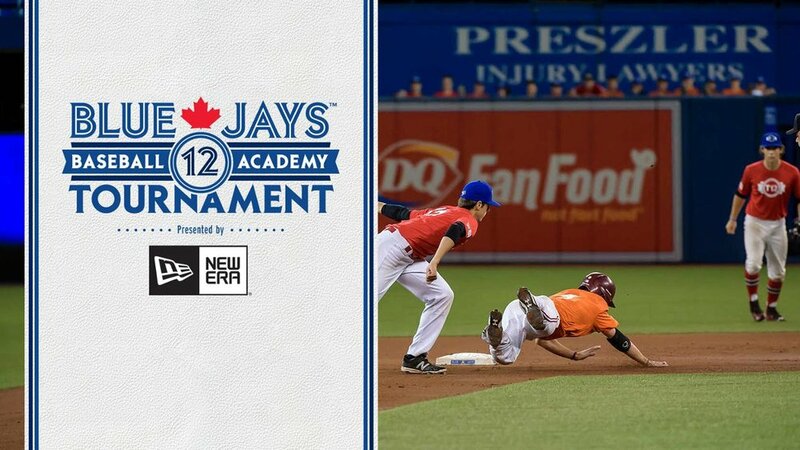 The Bluejays will have five Canucks to turn to: RHP Nathan Arruda (Toronto, Ont. ), C Brandon Garcia (Brampton, Ont. ), LHP Riley Hoover (Newmarket, Ont. ), INF-OF Jaxson Hooge (Calgary, Ata.) and Graham Wiebe (Abbotsford, BC). Arrruda, Garcia and Hoover were with the Ontario Blue Jays, while Hooge played for the Okotoks Dawgs and Wiebe was with the Abbotsford Cardinals. The Fire have LHP Josh Egert (Burlington, Ont. ), a grad of the Toronto Mets. OF Logan Newman (Delta, BC), RHP Aaron Pugh (Boissevain, Man. ), OF Cody Thompson (Drumheller, Alta. ), RHP-OF Marshal Burgess (Brandon, Man. ), LHP Scott Doucet (Surrey, BC), RHP Eric Evans (Weyburn, Sask. ), RHP Brodie Stairs (Calgary, Alta.) and LHP Brandon Radmacher (White City, Sask.). 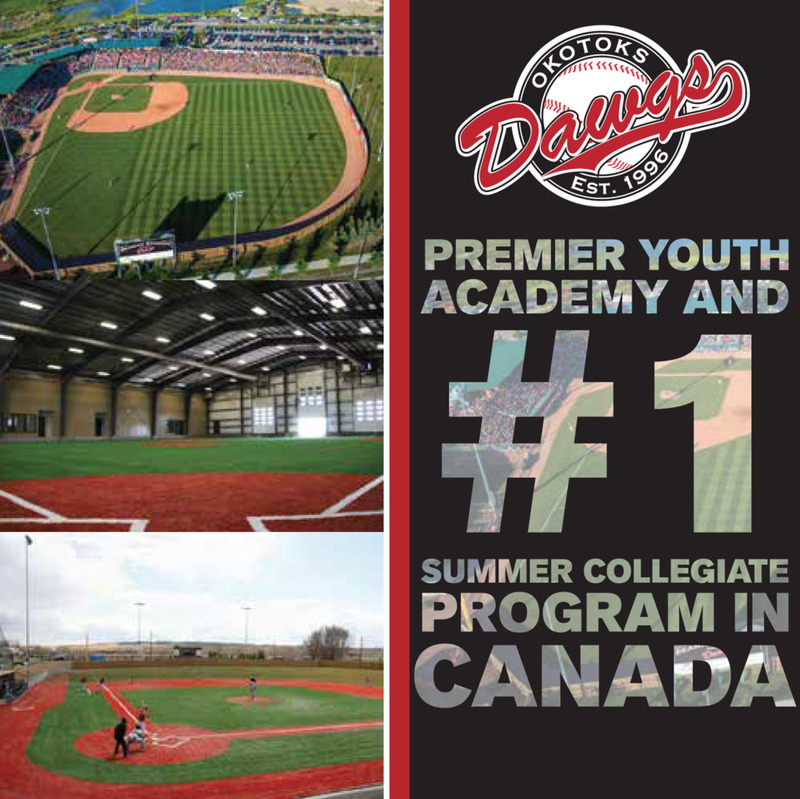 Newman was with the North Delta Blue Jays, Doucet with with the White Rock Tritons, Burgess was an Okotoks Dawgs grad, Stairs was at the Vancouver Island Institute. Evans played for the Weyburn Beavers, the Okotoks Dawgs Academy and the Taft Junior Cougars. Radmacher played for Regina, the Vauxhall Academy Jets, John Logan College and San Mateo. Pugh was with Team Manitoba and thee Oildome All-stars.